The wordmarks below are for use in electronic communications. The JPG file format has a white background, while PNG has a transparent background. To download, see the right sidebar for options. 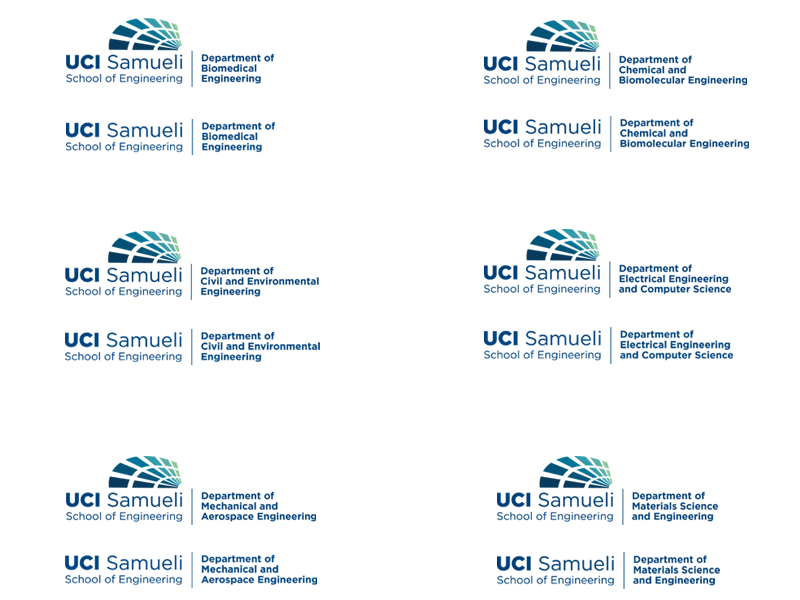 The Department of Chemical Engineering and Materials Science has split into two new departments, chemical & biomolecular engineering and materials science & engineering. If you need the previous wordmark or have any questions, please contact the communications department.